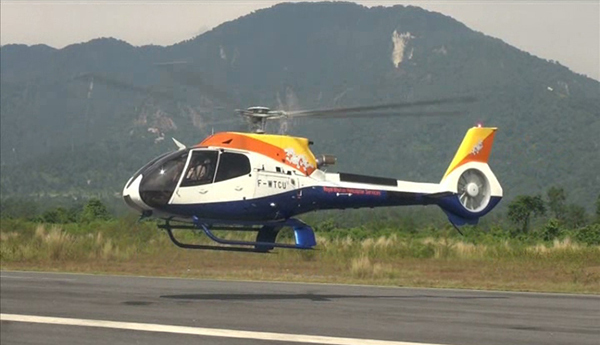 The first helicopter of the Royal Bhutan Helicopter Services arrived in the country today. The 7-seater H130 aircraft is designed and manufactured by the Airbus Helicopters, an aircraft manufacturing company in Europe. The company’s second chopper is expected to arrive mid next year. 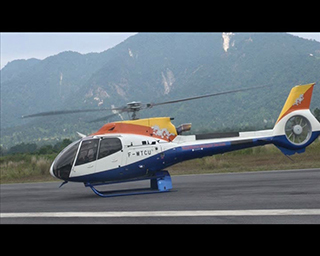 The Helicopter services company will start its services on November 5.